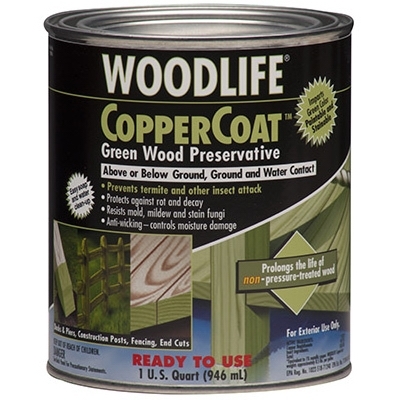 Coppercoat Green Wood Preservative, 1-Qt. 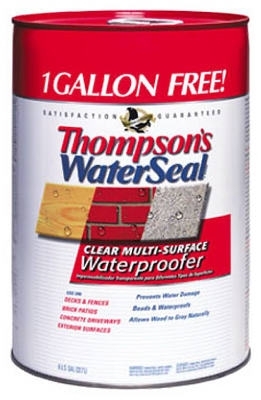 Maximum Waterproofing Sealant, Exterior, Oil, Clear, 1-Gal. 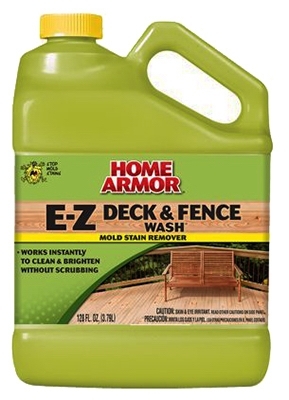 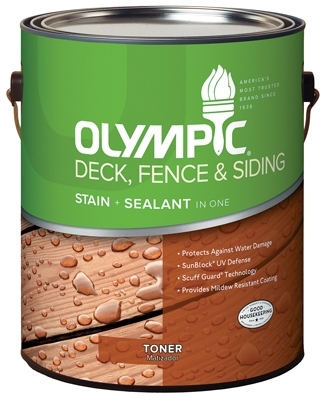 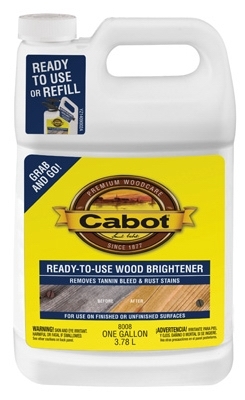 Fence & Siding Stain & Sealant, Acrylic Oil, Cedar, 1-Gal. 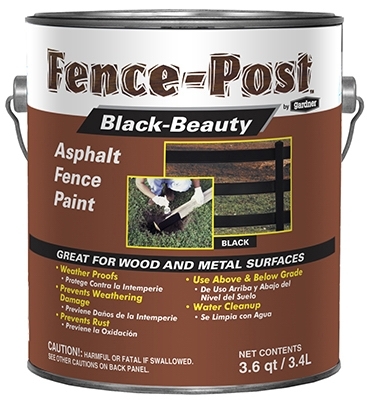 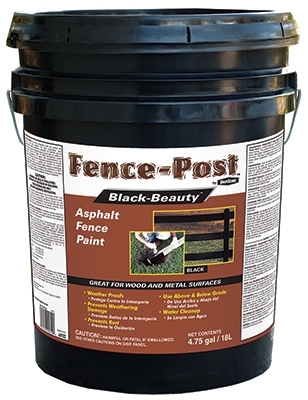 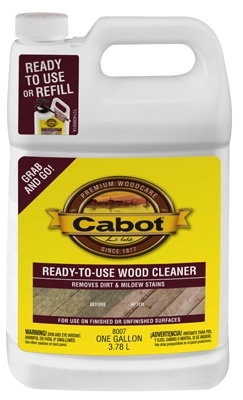 Fence & Siding Stain & Sealant, Acrylic Oil, Redwood, 1-Gal. 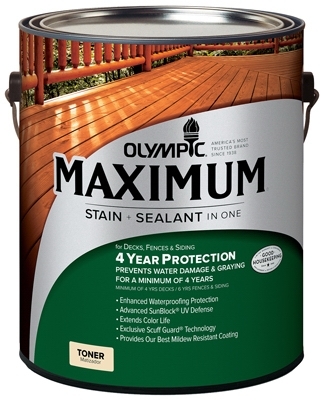 Maximum Waterproofing Sealant, Exterior, Oil, Cedar, 1-Gal. 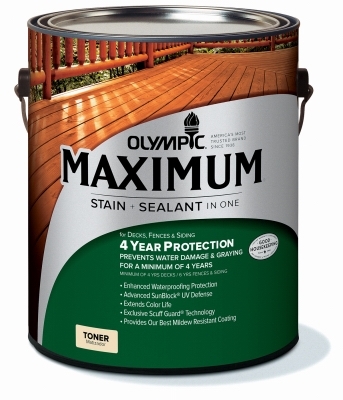 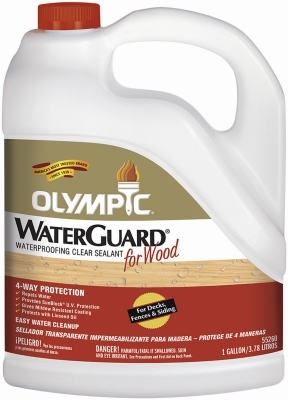 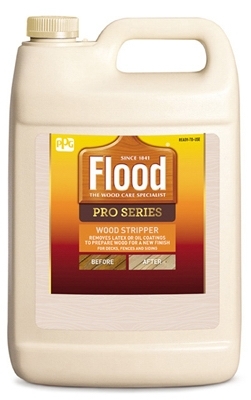 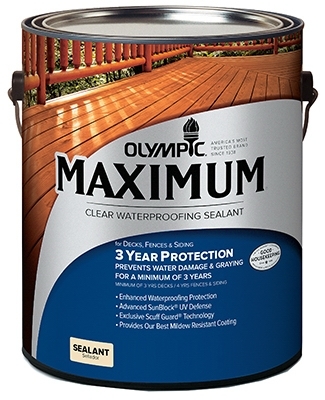 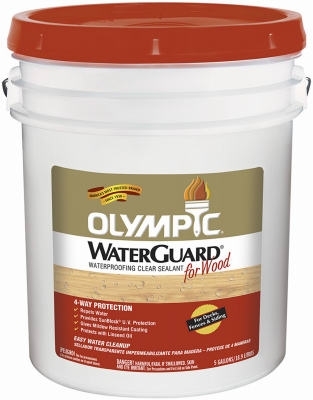 Maximum Waterproofing Sealant, Exterior, Oil, Redwood, 1-Gal. 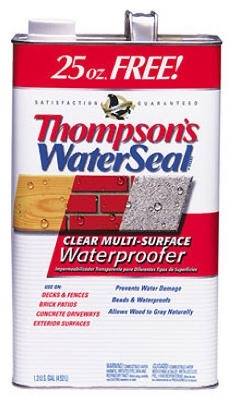 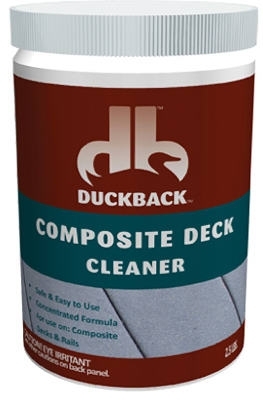 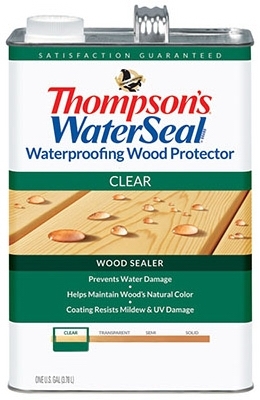 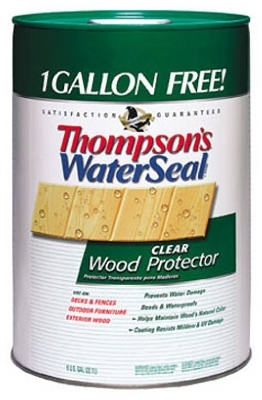 Multi-Surface Water Seal, Clear, Bonus Size, 1.2-Gals. 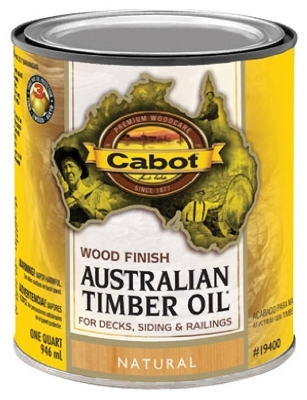 Australian Timber Oil Wood Stain Finish, Natural, Qt. 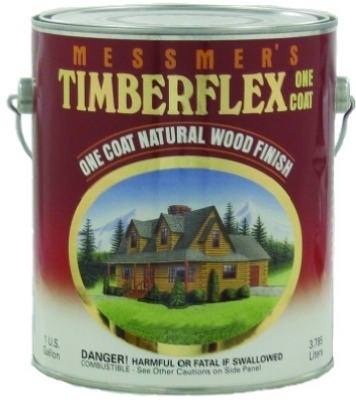 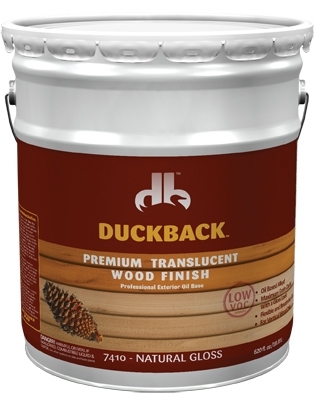 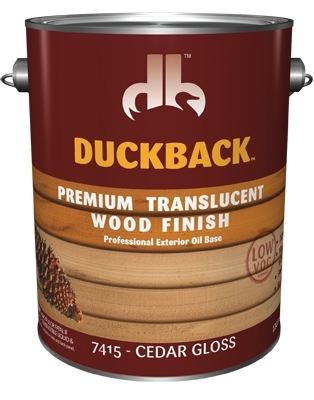 Timberflex Oil-Based Wood Finish, Gloss, 1-Gal.